HAVING DIFFICULTY OF GETTING PREGNANT ? WELL , TIMING IS THE MOST IMPORTANT ! YOU FIND YOUR BEST TIMING ! Right after you get up in the morning before you drink or eat anything. Take 3 or 5 minutes to measure your oral temperature. The temperature is called the Basal Body Temperature(BBT). -How should I know the indication of ovulation from the chart? The rise in temperatures can be seen during ovulation, which is the best timing of pregnancy. Next time you predict the day of ovulation according to the BBTs. -How is the Moon related to the menstruation? 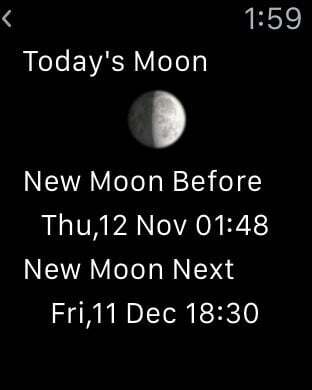 The Moon phases are only used to help you remember the days of menstruation. Because the average length of the menstrual cycle is similar to that of the lunar cycle(28 days). 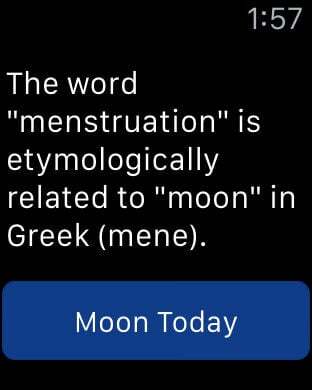 The word "menstruation" is etymologically related to "moon". It is related to the Greek mene (moon).